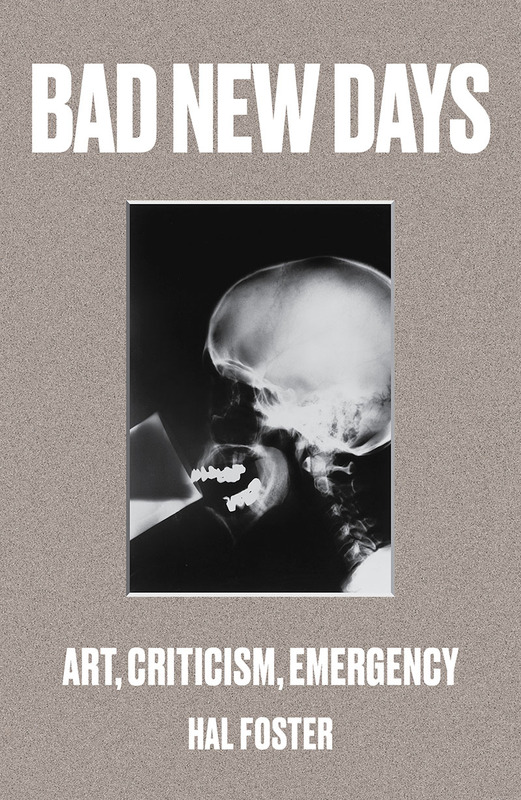 On Wednesday September 16th, Hal Foster sat down with Tim Griffin, director and curator of the Kitchen, to read from and discuss his new book, Bad New Days. After a reading from the coda of his new book, Foster and Griffin had a wide ranging conversation. The evening concluded with a Q&A focused on what Foster means by "emergency", drawing out connections between the AIDS crisis of the 1980s and 1990s and Reaganist attacks on the social contract, and our contemporary post-9/11 world of emergency. The discussion begins around the 4 minute mark. For more Verso events visit our events page.